Phong Nha Ke Bang in Vietnam, the World Natural Heritage, has welcomed 6.6 million visitors over the past 15 years. This was the information announced by Mr. Le Thanh Tinh, the Director of Phong Nha Ke Bang National Park during the morning of 5/6/2018. The income from the sale of visit fees has reached more than VND 730 billion. In 2003, the Phong Nha Ke Bang National Park was recognized by the United Nations Educational, Scientific and Cultural Organization (UNESCO) as a World Natural Heritage with geological and geomorphologic criteria (criterion viii). In 2015, the Phong Nha Ke Bang National Park was again classified bu UNESCO as World Heritage according to two new criteria: "The outstanding value represents ecological progress in the evolution and development of terrestrial ecosystems (criterion ix); The possession of natural habitats is the most important for the conservation of biodiversity (criterion x). " 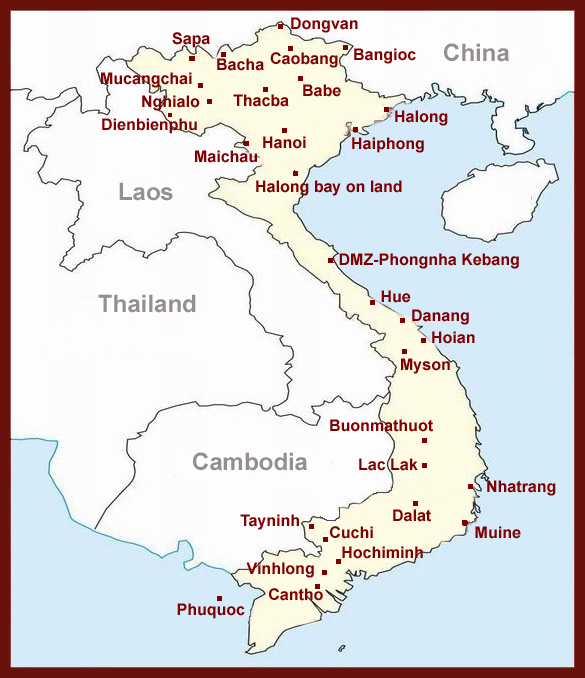 In addition, there are also some of the populations working in services such as catering, recreation, entertainment, production of souvenirs objects... Phong Nha Ke Bang tourism has created the tendency to move the work of exploiting natural resources in the past to tourism. Now, there are more than 3,000 people in the buffer zone of Phong Nha Ke Bang National Park who participate in tourism to gradually raise the standard of living. 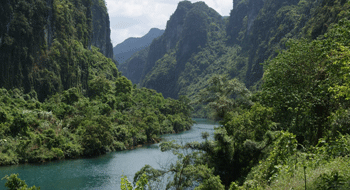 Tourism news Tag: Phong Nha Ke Bang , Phong Nha Ke Bang National Park in Vietnam , . permalink .